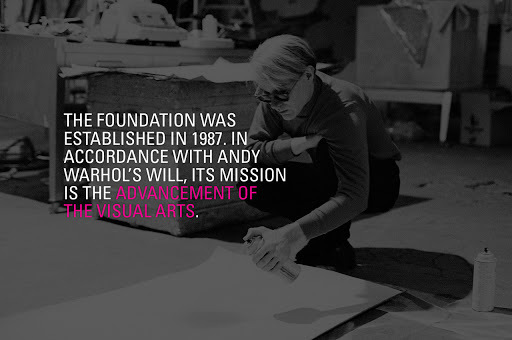 The tides have turned for The Andy Warhol Foundation (the Foundation). On December 12, 2012, ArtInfo announced that the Foundation recovered $4.6 million plus interest from their insurer, the Philadelphia Indemnity Insurance Company (PIIC). Judge O. Peter Sherwood of the New York Supreme Court dismissed PIIC’s petition for summary judgement and ordered the company to pay up. The Warhol Foundation’s latest initiative offers assistance to art organizations affected by Hurricane Sandy. The Foundation has allocated $2 million to the cause. If you are interested in the program contact the New York Foundation for the Arts, which will be administering the funds. Sources: The Andy Warhol Foundation for the Visual Arts, ARTnews, Artinfo.